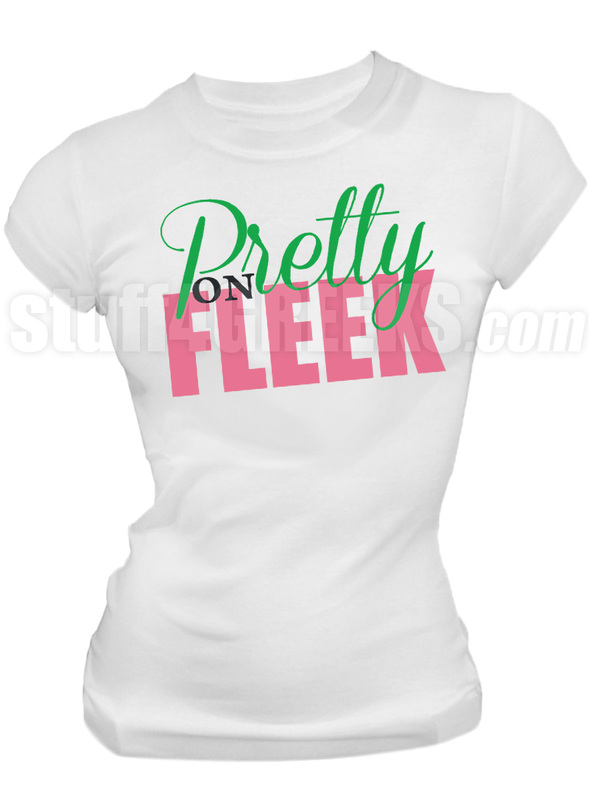 White Alpha Kappa Alpha T-shirt available in two different imprint styles. Ink Print is your standard screen printed or DTG t-shirt. Like any other ink-based printing, it will eventually fade over time.